If you’ve suffered an accident or an injury you may be entitled to compensation. 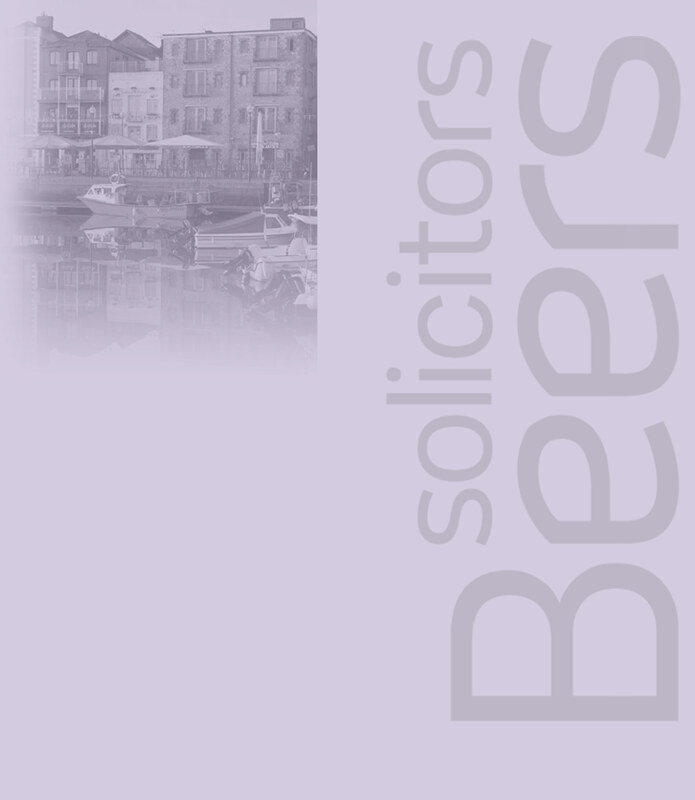 Beers LLP has specialist teams of dedicated and experienced lawyers who can help you with your claim. From start to finish, we aim to make the whole process as simple and easy to understand as possible. We recognise that every claim for accident or personal injury is unique and we take an individual approach to your case, getting to know you and your circumstances so that we can work to meet your needs. We fix our legal fees of 25% of your compensation, so you are guaranteed 75% of your damages, if we are successful. If we are unable to secure any damages you do not pay our fees. 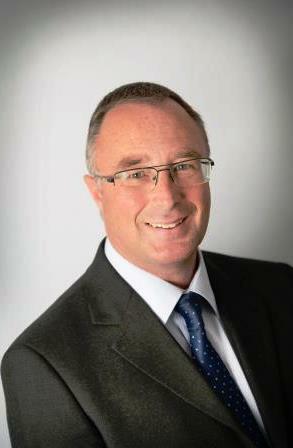 If you need advice in connection with an Accident or Personal Injury related claim you can take advantage of our free initial consultation or come to our Free Clinic in Kingsbridge. 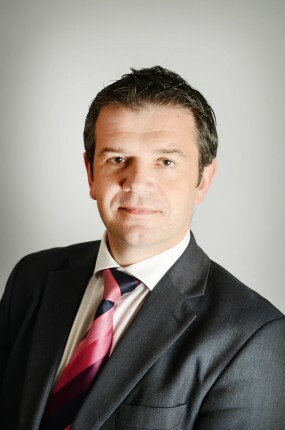 If you need advice in connection with an Accident or Personal Injury related claim you can take advantage of our free initial consultation.